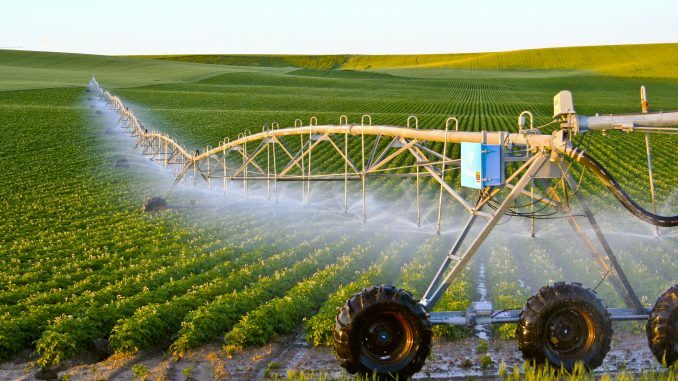 Mumbai: Swiss-based Indian agriculture sector-focused accelerator fund Pioneering Ventures plans to deploy Rs 5,000 crore in the agriculture and food supply chain space in the country over the next five years and reach out to 1 million farmers. “So far we’ve deployed close to Rs 1,000 crore in India in many ventures. Over the next five years, we expect this to jump five-fold to Rs 5,000 crore. We are focusing on agriculture and food supply chains and sub-supply chains,” its partner Pablo Erat told here over the weekend. Over the past decade, the fund has launched four companies in the country — Desai Fruits & Vegetables, Citrus International, FarmLink and MilkLane — deploying close to Rs 1,000 crore in alliance with institutional investors and high networth individuals. The Swiss-based Pioneering Ventures is an incubator and accelerator focused at the Indian agriculture and food supply chain space with the investment office in Zurich and operating companies in India. Erat said these fresh investments will flow not only into greenfield projects only but also for strategic acquisitions. The firms set up by the fund will systematically addresses the existing gaps and challenges in the food supply chains. The objective is to reach out to 1 million farmer families in the next five years. “With regards to acquisitions, companies have to fit into our DNA. We are looking at areas like distribution and technology firms that help make farming and supply chains more productive and efficient,” Erat said, adding the fund will continue to expand its footprint in the country. “We will continue to expand on the West Coast and partly into the South and are likely to expand into the Delhi region or into the big metros based on commercial opportunity,” he added.